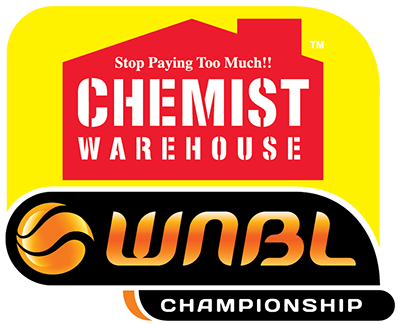 The Bendigo Spirit has turned one eye to the future of the club, signing two development players for the 2018-19 Chemist Warehouse WNBL season. 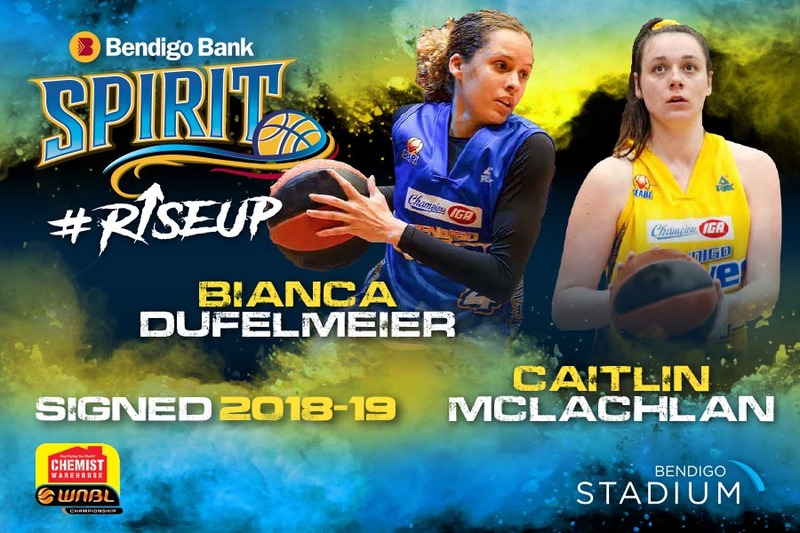 Bendigo Braves SEABL players Caitlin McLachlan and Bianca Dufelmeier join the squad after impressing coach Simon Pritchard on and off the court in the WNBL offseason. 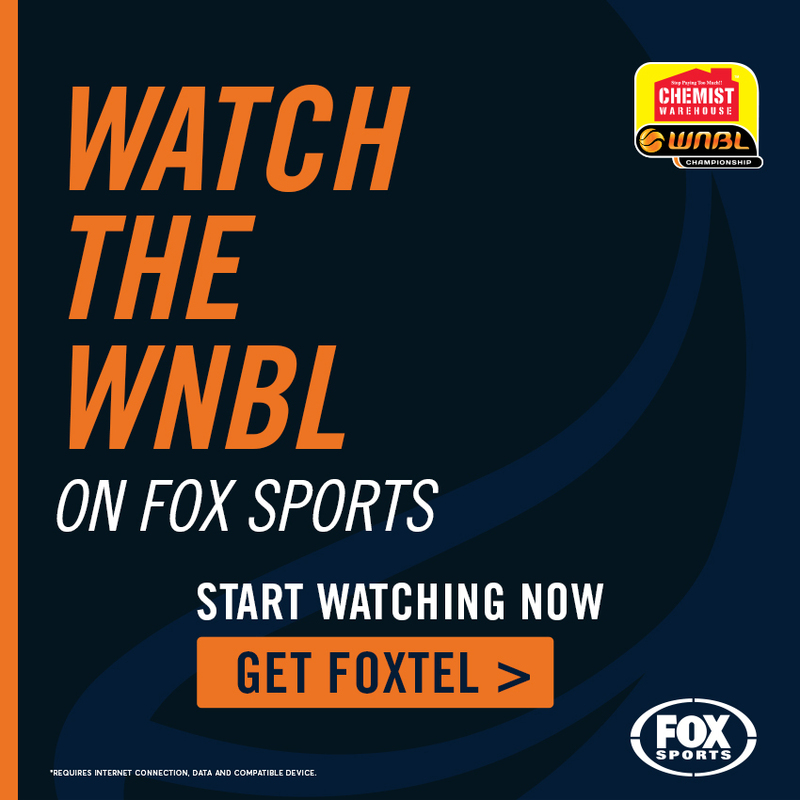 A guard who has proven herself as a more-than-dependable backup to Braves WNBL stars Kelly Wilson and Kara Tessari, Dufelmeier played five seasons of college basketball in the US. “Bianca’s high energy and experience are going to be invaluable to the Spirit this season,” Pritchard said of the 26 year old. “What I like is her versatility. She can penetrate deep and still hit a long bomb, and her high basketball IQ means we will be able to prepare the team against a really competitive training team. McLachlan, 22, is a local junior who has risen through the Braves and Victorian Country ranks. She has impressed under the eye of Braves coach and Spirit assistant coach Megan Moody. “What I like about Caitlin is her assertiveness at trainings,” Pritchard said. “She is ready to step up to the Spirit program and will provide great effort and toughness in our preparations each week. “As a US college returnee, she understands the standard of the league and where she can help the Spirit this season. 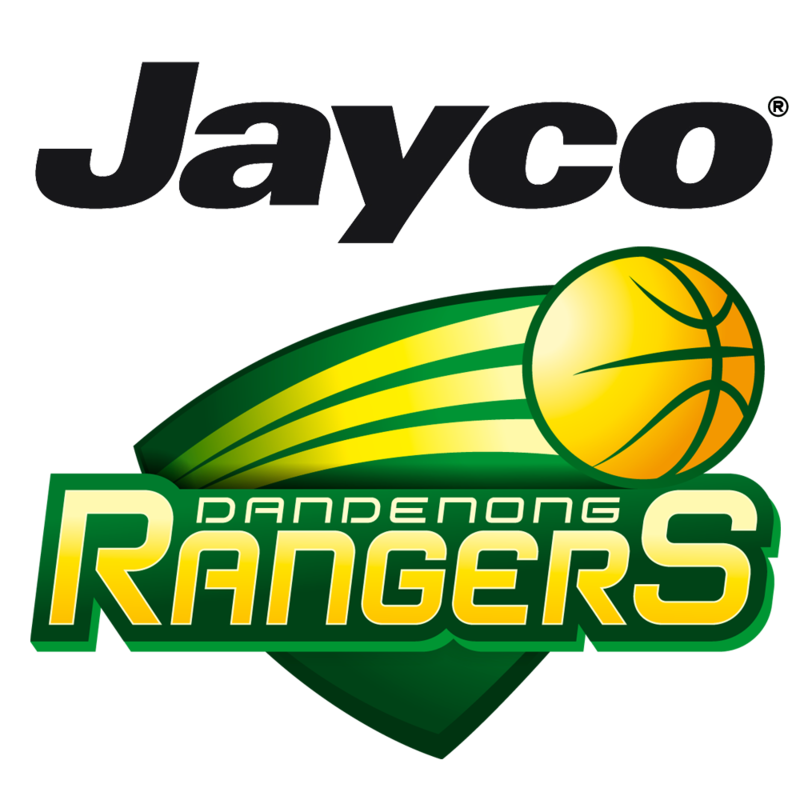 “The team can’t wait to get out there and show Bendigo what they can do,” Pritchard said.